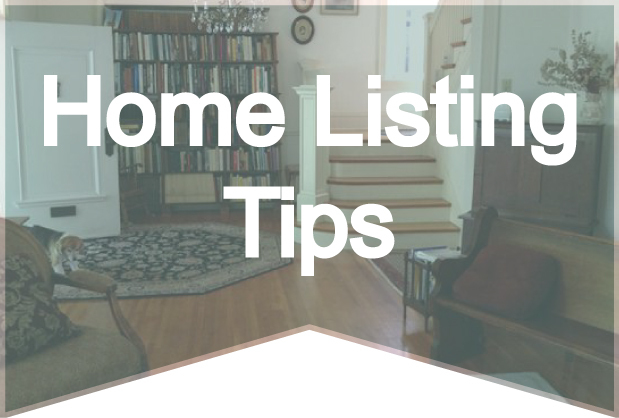 We often get questions, from both new and long-term members, on how to get the most from their listings. While each listing will have its’ own unique characteristics, there are a few basics to follow that will definitely get your listing noticed. This article is particularly geared for the owner preparing a listing to be rented. First and foremost, have great pictures. Choose your “featured” picture carefully as that will be the first picture seen in a search by prospective tenants. 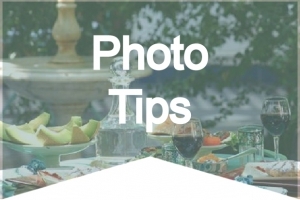 Generally, a photo of your favorite part of your home will do well. SabbaticalHomes.com allows up to 10 photos per listing so make the most of them. Be sure to show the kitchen and bath(s), all bedrooms, and the living room. If you have a yard or patio, include this in your photo array. Whatever you would be looking for in a temporary home, chances are, so will your tenants. Next, write an interesting introduction. If there is a unique feature to your home, put that up front. Examples of this would be: Great City View; Private Garden; Walk to Metro; Secluded Get-Away; Award-winning School District, etc. Another angle is to list the location, such as Minutes from MIT Campus; Sea and Sand; On Bike Trail; Florence Hills Country Villa; Convenient Manhattan Loft. Be sure to list the best features of the home. This would include location highlights such as proximity to restaurants and shops, universities, and public transportation. A mention of the kitchen, baths and laundry amenities is key. Always let your prospective tenants know if there is a yard, garden, or parking for their use. Don’t overlook the opportunity to “sell” your property as you complete the detail sections of the listing. Add an interesting fact under Additional Info; list all the Amenities, especially those not included in your primary description. Use Surroundings to focus on the neighborhood, cultural spots nearby, types of shops and restaurants, parks, and local events. It is important to be honest about the condition of your home. For example, a modern kitchen in Europe may not be the same thing in the USA. Your home doesn’t have to be perfect, just be as clear as possible. Also, be up front about any Rules so that there are no surprises when it comes time to sign the lease. 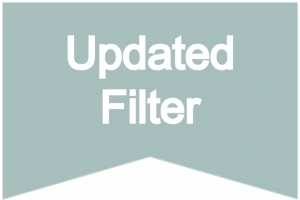 Last, but not least, keep your listing current. Always update the dates of availability. You don’t want to lose a potential match simply due to a wrong date or because your dates look obsolete. If you have dropped the price, add that tag line to the beginning of your description as someone who passed by the first time may take a second look. If you have done some renovations, take pictures and upload those to the site. A fresh description can lure in repeat browsers. The date of the last changes made to any listing is clearly visible on the listing page. The more current that date is, the more confident a potential tenant will be replying. This is easy once you get started. Take a look at other listings in your area and compare the pictures and descriptions. On the SabbaticalHomes.com site, under Browse, click on Top Ranked and review the Most Contacted and Most Successful homes for inspiration. The staff at SabbaticalHomes.com is always available for assistance as well. We all make great sabbaticals happen and they start with your homes, so make the most of your listings today.